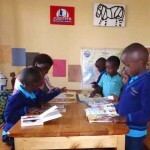 Judith’s Reading Room, a nonprofit literacy organization established in 2010, announced the opening of its 94th library around the world in its 17th country — Rwanda. 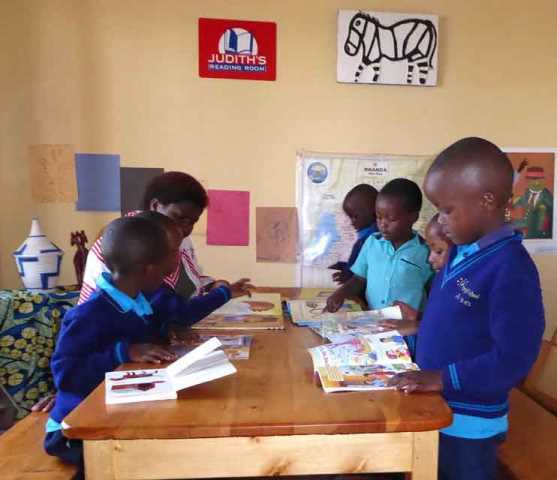 The library was made possible by a collaboration with the organization’s 2015 Freedom Through Literacy Award Runner-Up, Janet Brown, a resident of Bethlehem, Pennsylvania and founder of TEACH Rwanda. 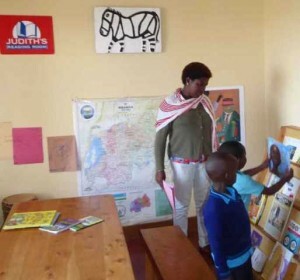 Volunteers from TEACH Rwanda hand-picked 137 books valued at $1,181 from the Judith’s Reading Room collection to serve the 136 children at Bright School in Muhanga, where public and school libraries are rare. “Bright School is a hub for teachers from around the world to see modern teaching practices in a rapidly developing country where many families are subsistence farmers who have no electricity or water — and certainly nothing to read,” said Brown. 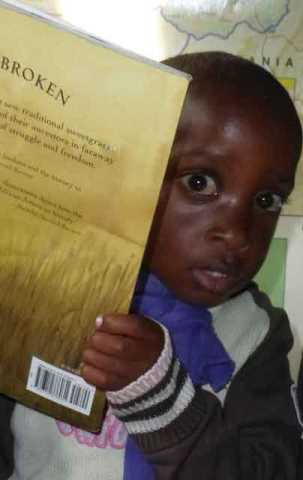 Children are captivated by books about familiar items—such as A Circle Unbroken, about traditional basket weaving. 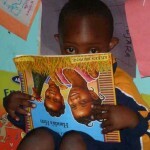 president and co-founder of Judith’s Reading Room. 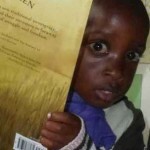 To date, the organization has dedicated 94 libraries in 17 countries with 127,079 books donated worth $1,376,872. 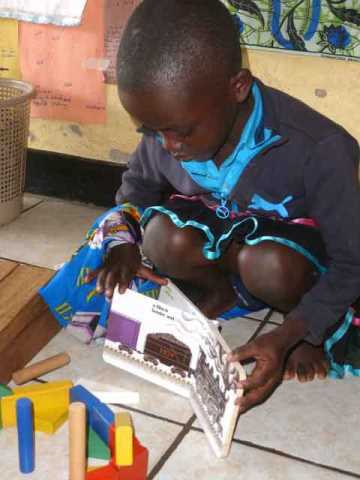 Children often match book themes to what they build, write, and draw. This girl made a train with colorful blocks, almost like the one in Freight Train. Integrated learning is prized in TEACH Rwanda schools. 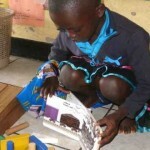 At Judith’s Reading Room Muhanga, children spread their books on the table. “Teacher, look what I found!” “Look! Look!” They are SO excited! 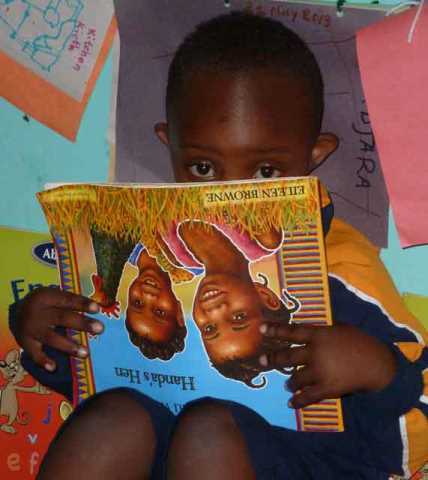 Early literacy skills begin with books about children with which readers can identify.